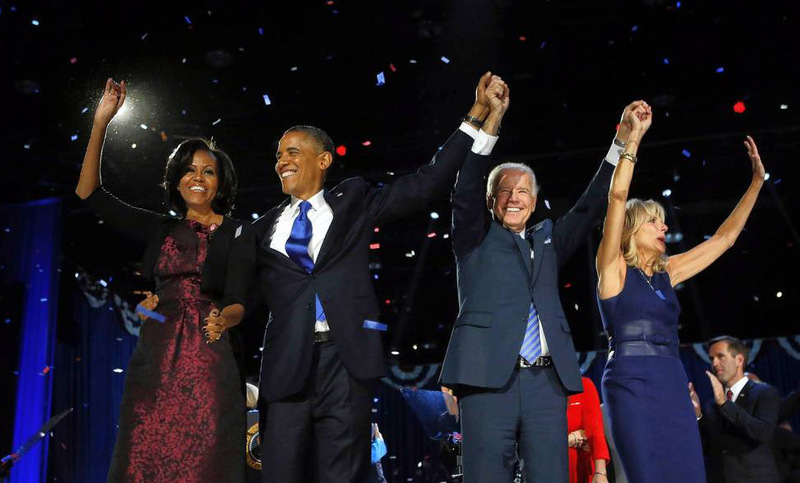 Chicago – President Obama won a second term as president in a sweep after a hard-fought re- election campaign defeating Mitt Romney in crucial States, and securing strong electoral lead victories in wins in Ohio, Wisconsin and Iowa. Early in the hours on Wednesday, President appeared before thousands of cheering Democrats to the tune of Stevie Wonder’s “Signed, Sealed, Delivered, I’m Yours” the president gave a historical speech about the challenges that lie ahead during a second term, with which he’ll have to reckon almost immediately in the next few weeks. “Tonight, despite all the hardship that we’ve been through, despite all the frustrations of Washington, I have never been more hopeful about our future,” President Obama told a crowd in his adoptive hometown of Chicago. 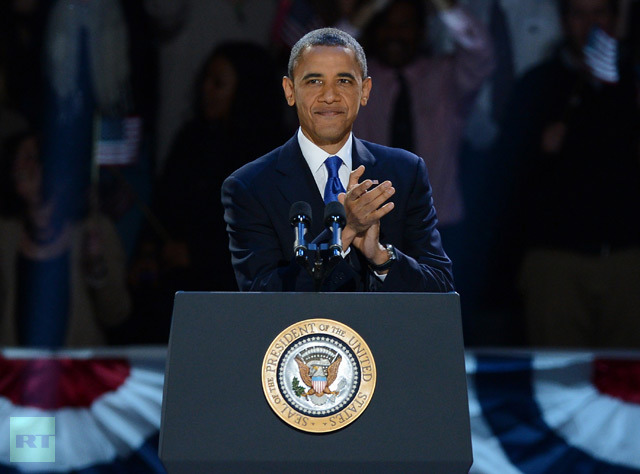 Watch President Obama’s Victory Speech Video, and Transcript 2012 below.